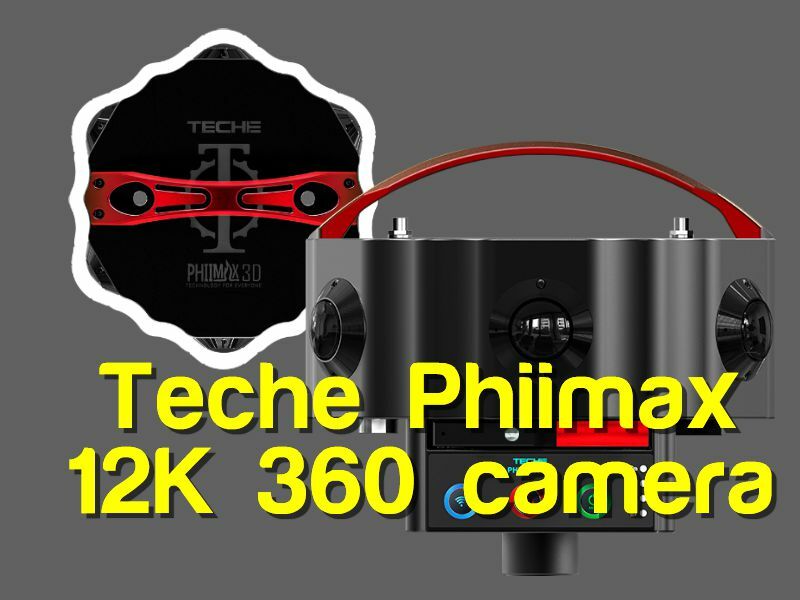 Teche Phiimax captures 12K 360 photos in 2D or 3D, or 12K 2D 360 videos. It can also shoot at 120fps at an unspecified resolution. Here are the details. As noted in the table, it has the option for live streaming and realtime stitching (at 4K resolution). It can also shoot at 120fps although I don’t know at what resolution. An unusual aspect of the camera is that it has no fans and no vents. Instead, it uses a fully sealed, all-aluminum enclosure to dissipate heat. Teche claims the Phiimax is actually waterproof and dustproof. Here are sample videos from the Phiimax. The videos are in 8K 2D 360 and show excellent detail and dynamic range. 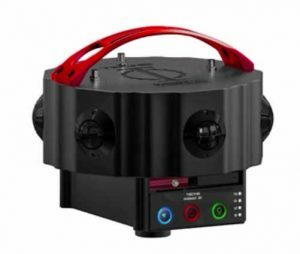 The Phiimax is available directly from Teche at 35,800 RMB (around US$5340). I don’t know yet if the price includes the stitching software, or what the hardware requirements are. On a 2nd thought, comparing image consistency between un-zoom and zoomed positions, image kinda looked good. The actual video will be a lot better I guess.